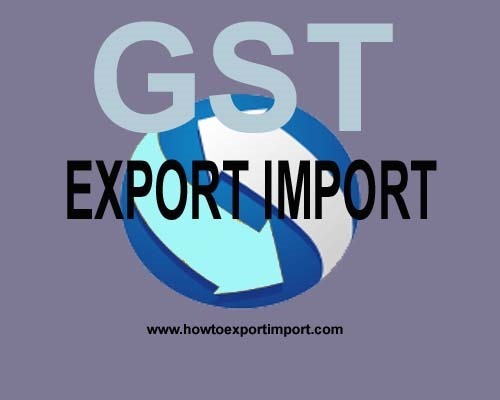 Electronic as well as manual Shipping Bill formats including Courier Shipping Bill are being amended to include GSTIN and IGST related information so as to ensure that the export benefits like refund of IGST paid as well as accumulated input tax credit can be processed seamlessly. For the benefit of the trade, modified Forms have been hosted on the cbec website, suitable notifications shall be issued to amend the relevant regulations and introduce modified Forms. Any GST attractedion on Silk waste? 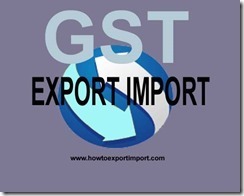 Any GST exemption on sale of surgical instruments and apparatus, parts and accessories? Should I need to pay GST on timber wedges?